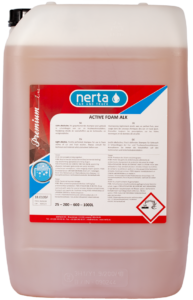 NERTA ACTIVE FOAM PERFUMED is a pH neutral, perfumed foaming shampoo to use in foam arches. 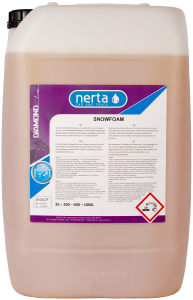 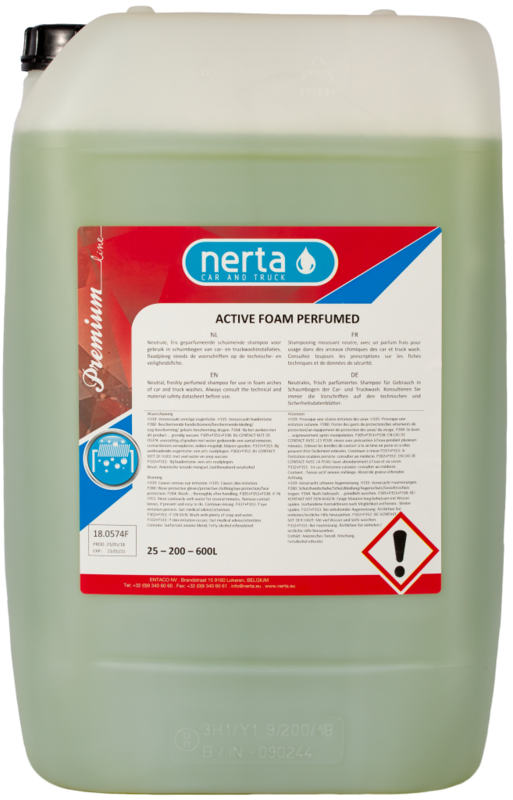 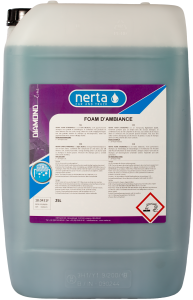 NERTA ACTIVE FOAM PERFUMED gives combined with compressed air and water a soft and creamy foam. 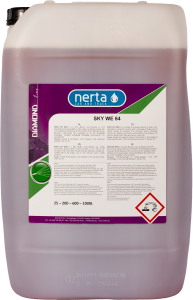 Can also be used as shampoo on brush sprayers.